In every game in existence, there are achievements. 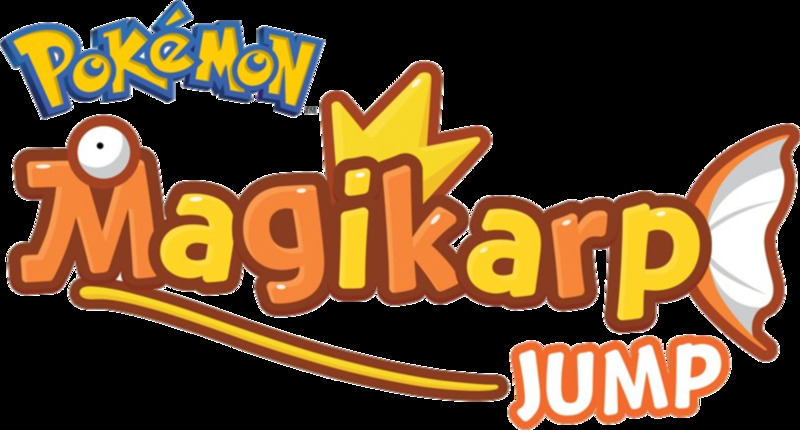 And as Magikarp Jump is a game, it's no exception! I guarantee you, this one's so addicting you wouldn't be able to put it down for a while. And why is that? It's because you will be trying to attain all the achievements you can get in the game. Don't worry now, because it's certain that you'll be able to reach your goals. This guide is here to help you. With all the achievements listed and explained and properly curated here, you'll be unlocking those achievements one after another in no time. Good luck now, super achiever! This is the mother of all achievements in Magikarp Jump. The only way to claim the reward for it is to achieve each and every rank in all other achievements. Think you’re up for the challenge? If you do achieve this prestigious achievement, then that practically means you’ve already finished the game. Congratulations for being the best Magikarp trainer of them all! It’s kinda confusing the first time you see it, but actually, the Number of Logins just mean your daily login into the game. Yes, it’s just a count of your daily attendance here in this game. So to achieve it, all you to do is play Magikarp Jump every day. 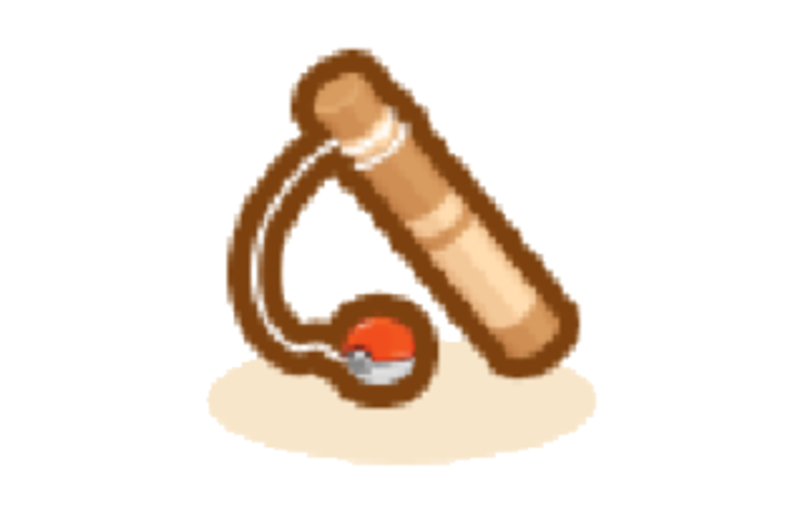 Are you feeding your Magikarp well enough? Well, you should be because there’s a reward for it. And besides, you get lots of JP by feeding it. It’s a win-win situation for you! You’ve got a well-fed, energetic jumping champion in your midst. To train and be the best—this has been the main goal in Pokémon ever since it was conceived. Ad that is why you are called a Trainer. Your job is to train your Pokémon—in this case, Magikarp—to be the best like no one ever was. Can you do it? Yes, you can! 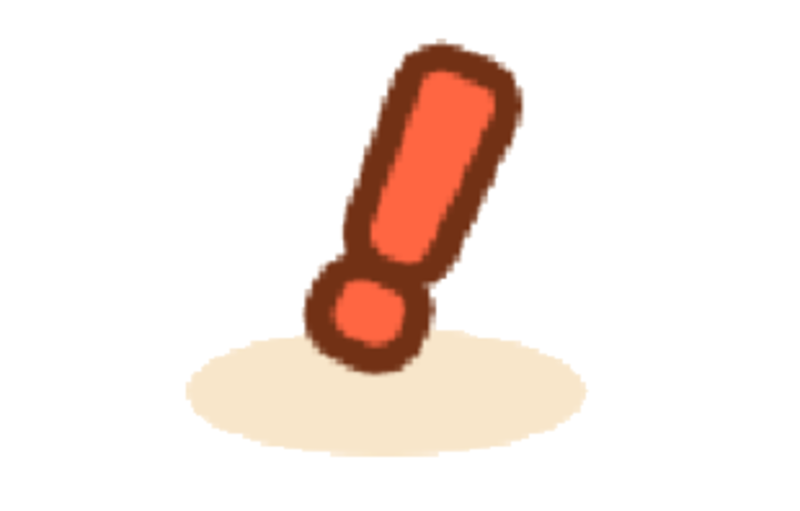 In this game, there are lots of different events that are just waiting to be triggered by you. Some are fun, some are not, but they are all meant to be triggered! Will you be able to trigger them all? 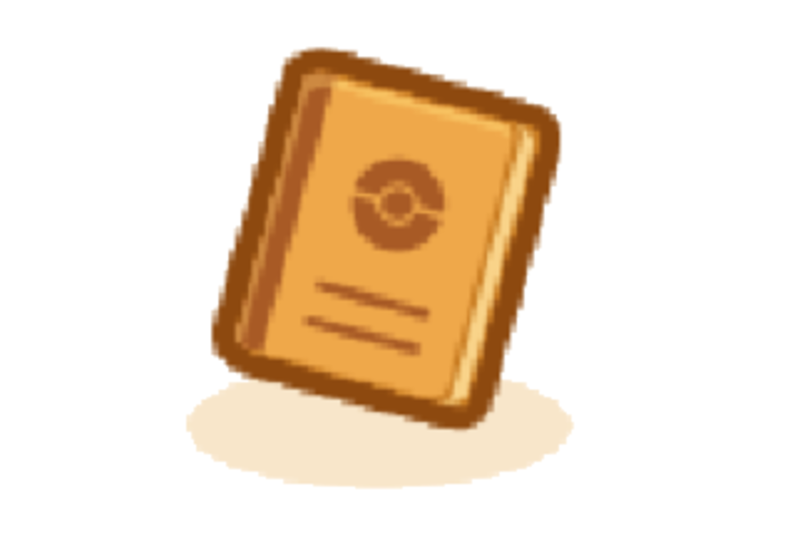 Will you be able to complete the Event Dex? Well, that up for you to decide. 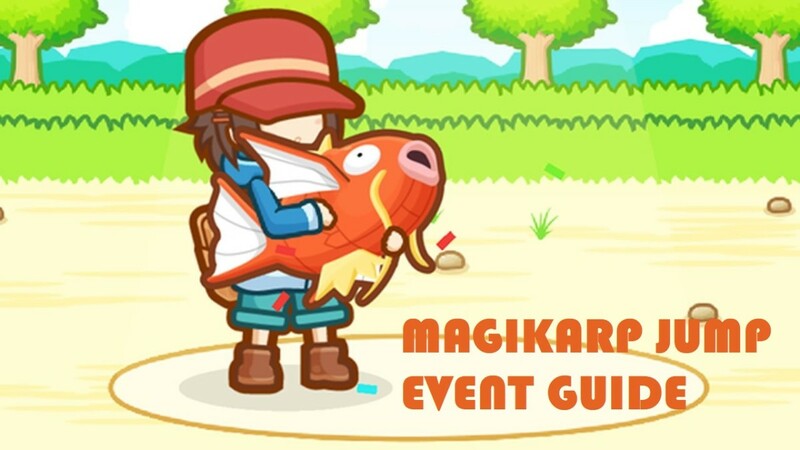 Magikarp Jump events are encounters that are triggered when you're drifting in the pond, participating in the league matches, or just simply training. This guide is here to help you trigger them all! Believe it or not, Magikarp come in all sizes and shapes. And not just that—it also come in all patterns and colors! Wow, such a magnificent creature! 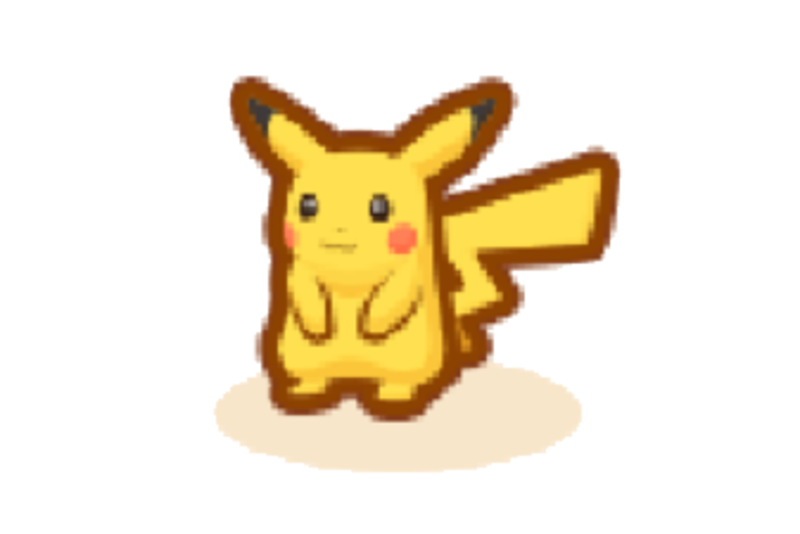 But hey, trying to catch them all is such a daunting task. 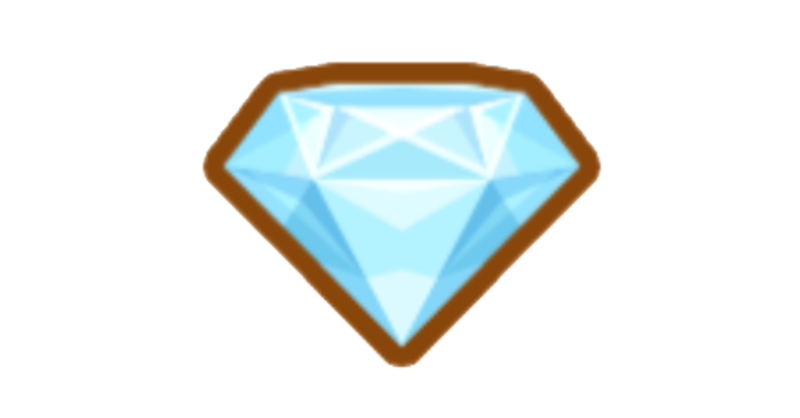 And I also know that you want to complete this achievement, so good luck with catching them all! Now this is an easy task! All you have to do is fish and fish and—did I say—fish! 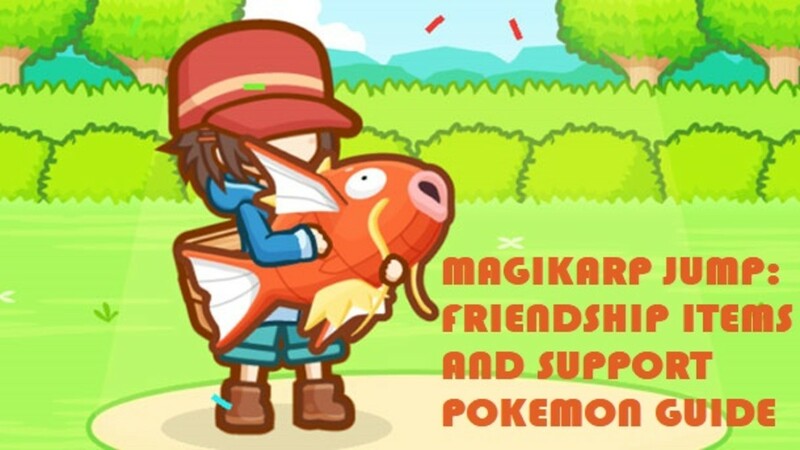 Right, you will never win in this game if you don’t have a Magikarp. So, just go get a rod and start fishing and reeling in. 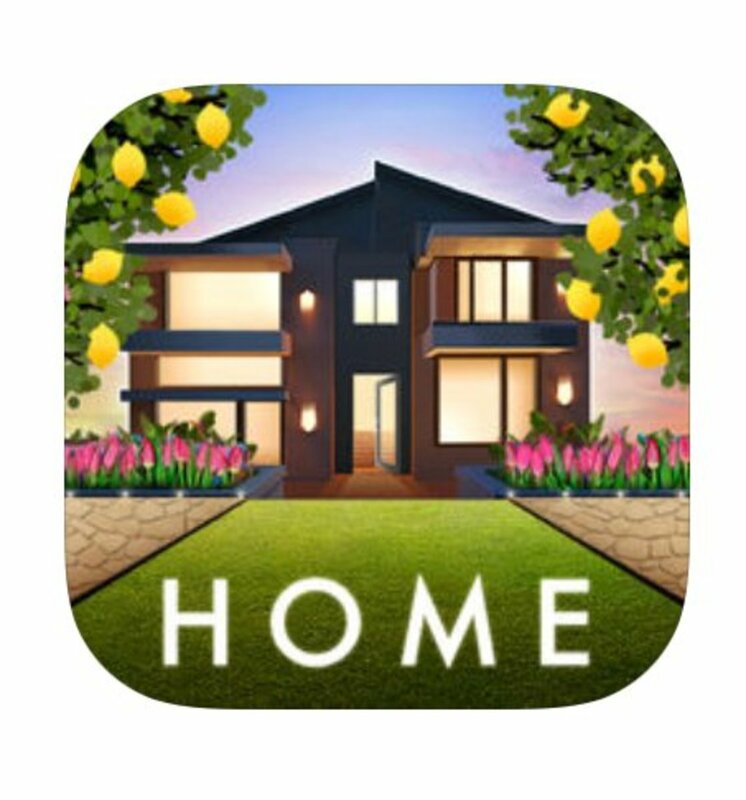 This is such an awesome game. Yeah, I know it’s repetitive and virtually has no gameplay, but why are you playing it? That’s because it’s actually quite good and very addicting. And so, getting the word out there must be an easy thing to do for you because you’re enjoying the game and very willing to share it. That’s all you have to do here. 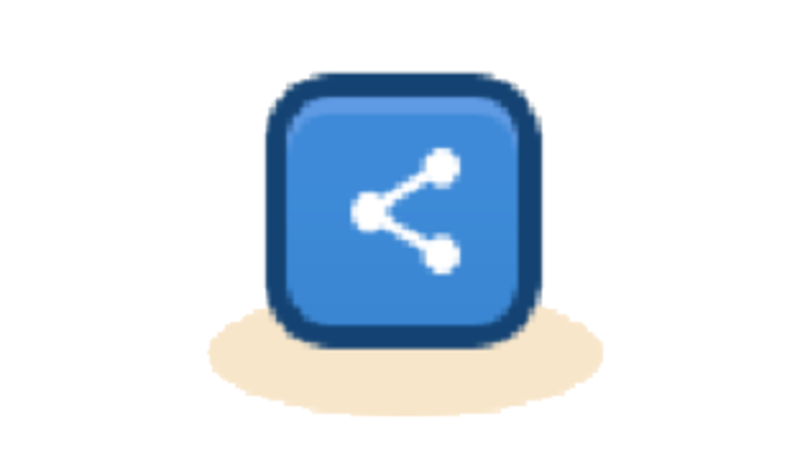 Just share and get rewarded for your good deed. It’s so addicting to try and use the various skills of the Support Pokémon. 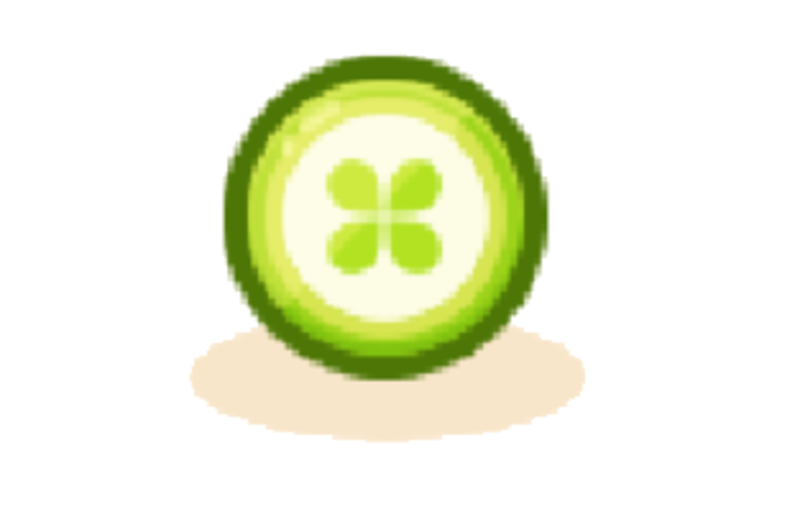 Not only do they help you progress quickly, they also help you collect everything in a jiffy. And you know what that means? That means you’re always a step closer to beating the game. 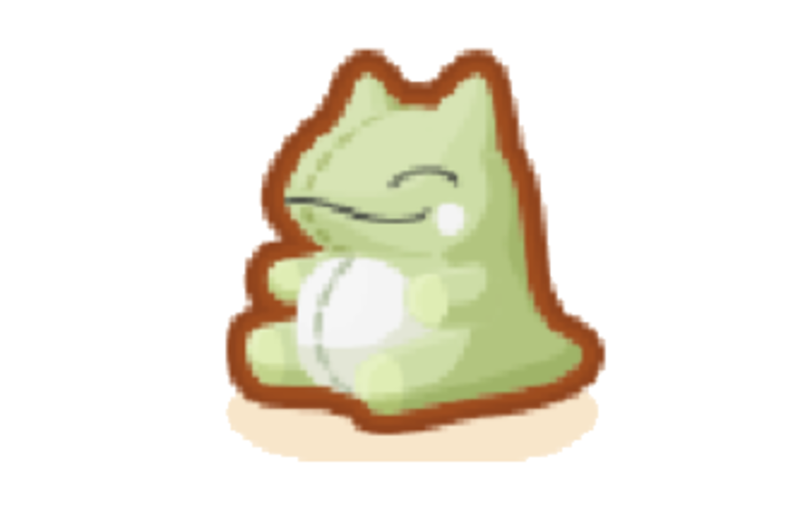 Now try to get all Support Pokémon and their respective Friendship items, and spam their skills all you like! 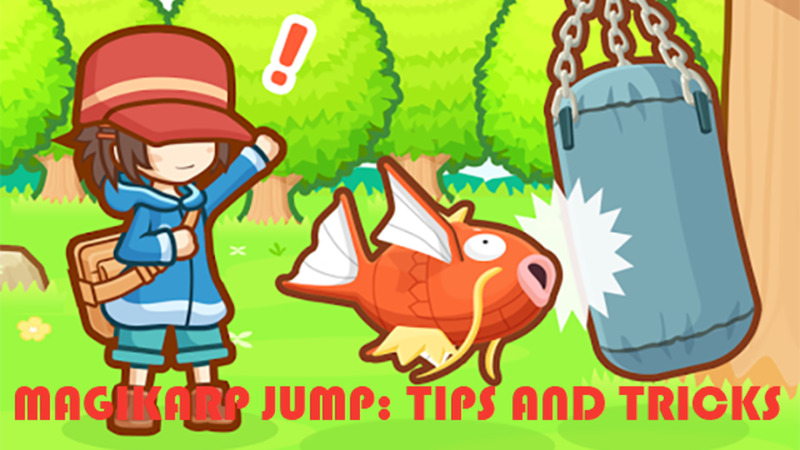 Trying to conquer the Magikarp Jump game? 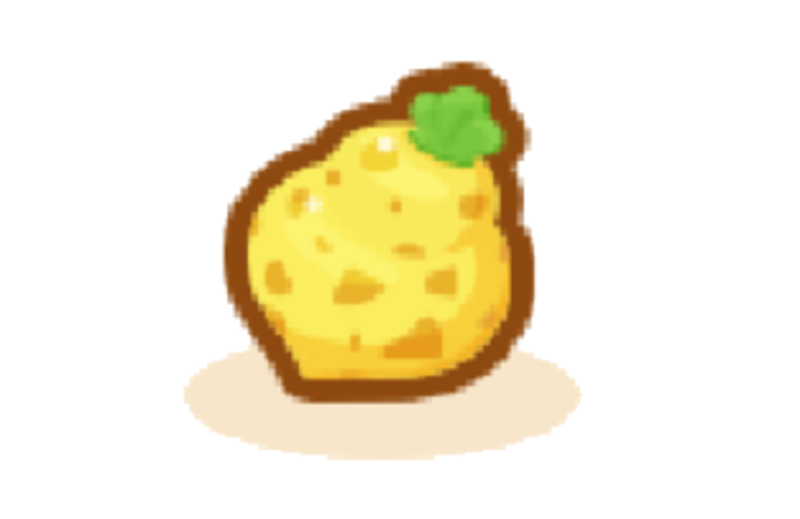 Then, you'll need to learn more about the Friendship Items and Support Pokemon. Lucky for you, this guide has all the essential information need. Magikarp Jump? What’s the point? Well, this is! League Victories are what you’re aiming to achieve. You want to be the best, right? So, go out there and win all the Leagues! By winning, you get some rewards and some bragging rights. It’s not quite extensive, but there’s a decorating element in this game. Thus, the existence of the assorted decorations. Also, the decorations are not here only for their aesthetic values. They’re here because they have several effects that can help you breeze swiftly through the game. 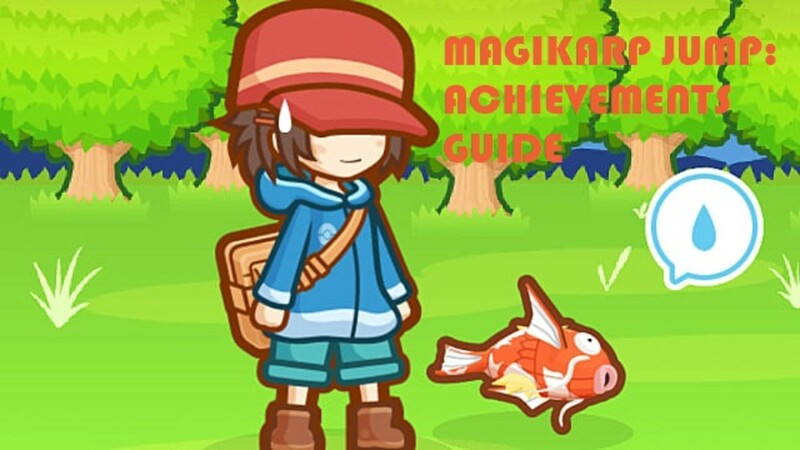 If you're trying to collect all the decoration and themes in Magikarp Jump, then this guide will help you achieve your goal. 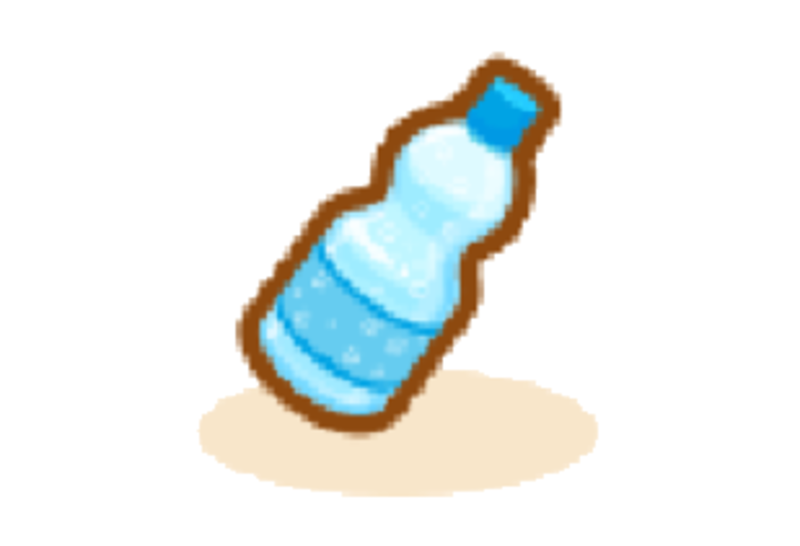 Items are not really crucial in this game, but they can speed things up! Besides, they come free from various events in the game. If you want to buy them in the store, then that’s your decision. Yes, they are useful and helpful but not really vital. 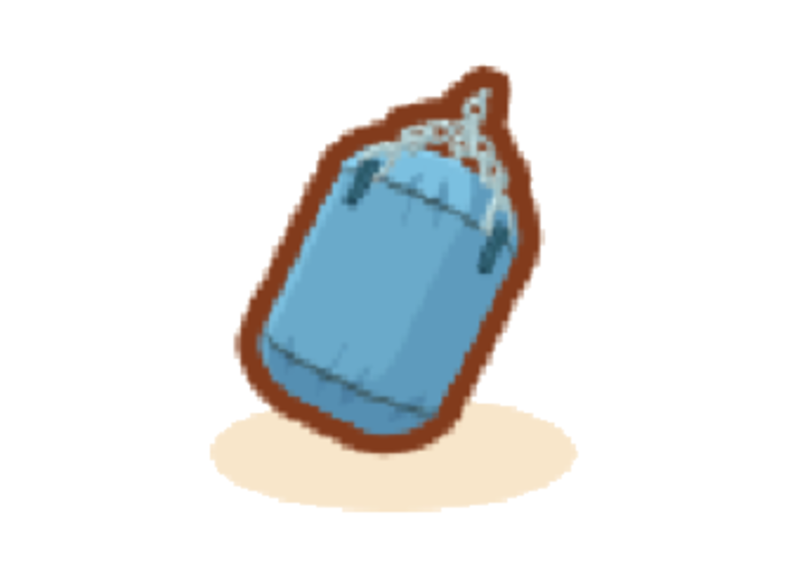 In fact, you can finish the game without ever using an item. But then, you wouldn’t be able to complete this achievement; so I suggest that you go collecting and using them as humanly possible as you can. 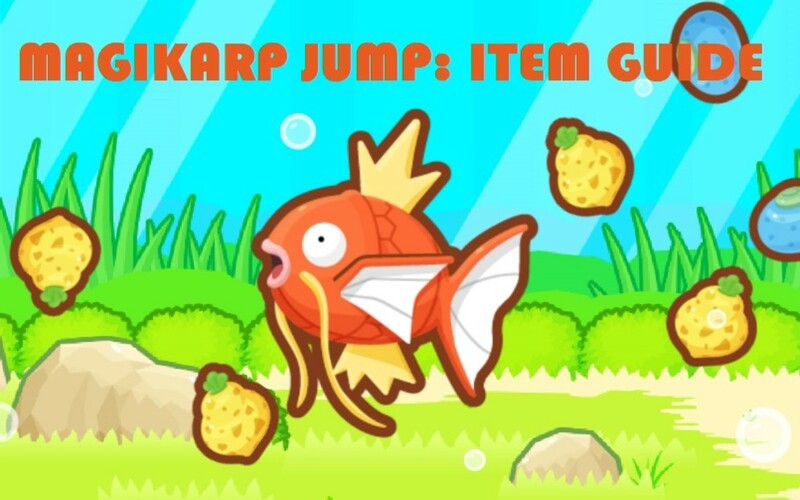 Want to learn more about the various items in Magikarp Jump? How to get them? What are their effects? 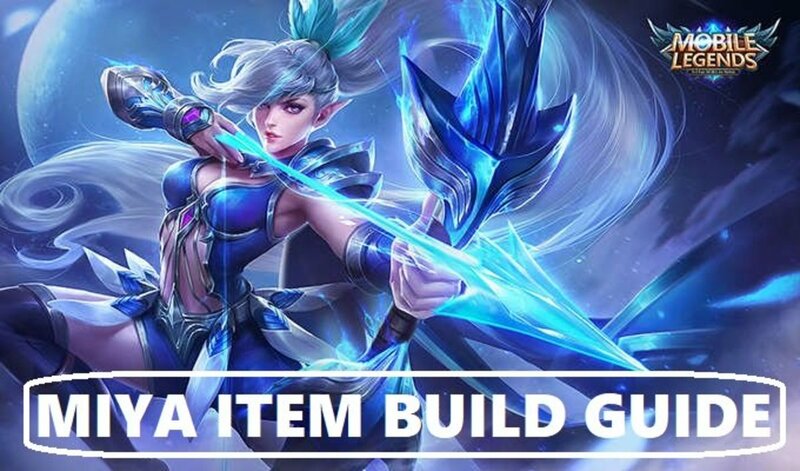 Here's a handy item guide just for you! 13. 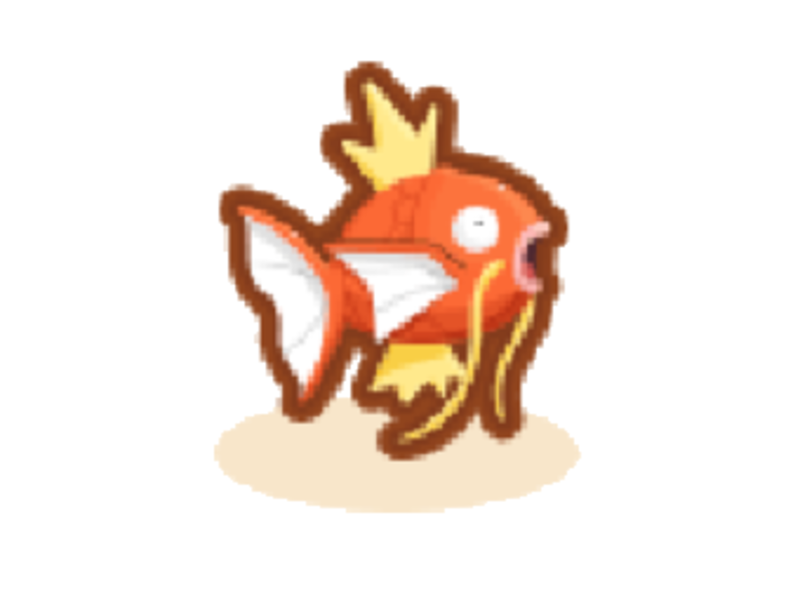 Magikarp Retired at Max Lv. 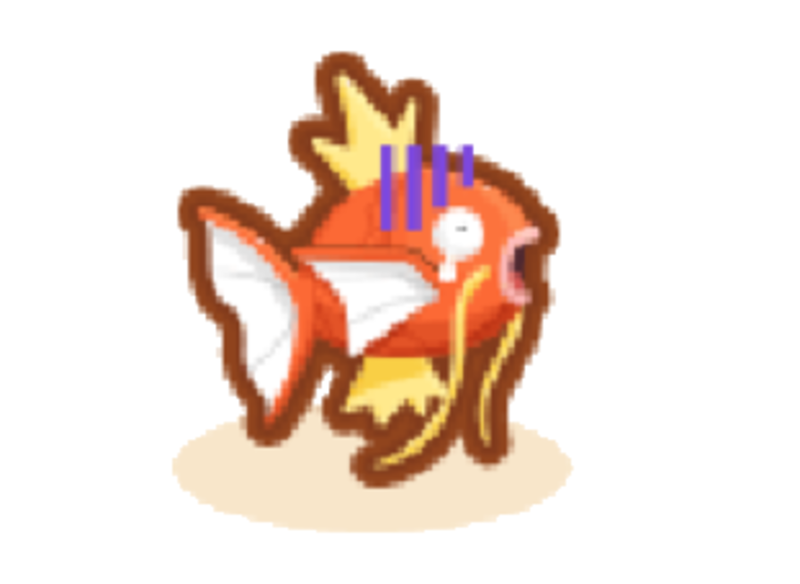 Your Magikarp retiring at Max Lv.? Woah, that’s the best-case scenario for you Magikarp! It just means that it was raised well and trained to its fullest potential. I’m sure it’s happy that it’s retiring at Max Lv. because it’s the scenario that every Magikarp truly deserves. Uh-oh! What happened? No matter what happened, this doesn’t seem good. But oh well, this is part of the game. Actually, it mirrors life perfectly. Bad things, unexpected thing, worrisome things—they can all happen. Too bad for you and better luck next time. But hey, at least you get a reward for all your misfortune. 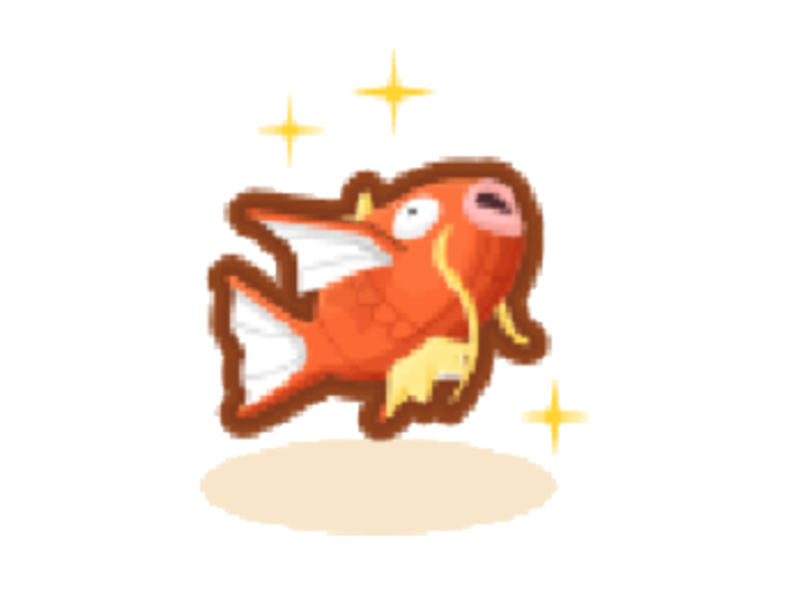 How's your progress in unlocking all the Magikarp Jump Achievements? Done! I've unlocked all of them. Getting there. Everything is going as planned.